Morocco is a country situated in the Northern part of Africa. The country features undulating mountainous core with a large portions of desert. It is considered as one amongst three countries to have both Atlantic and Mediterranean coastlines, others are Spain and France. Morocco is 13 kilometres from the coast of Spain. Arabic is the official language, but a little French and Spanish are spoken and mixed with various dialects. 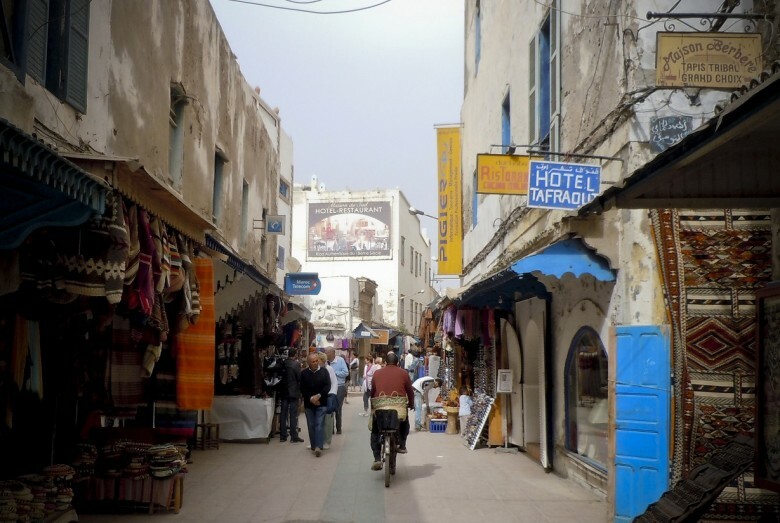 Morocco is enveloped with deep traditional values and culture, which reflects on their everyday living. Bread is the staple food here and it’s served with every meal except the famous couscous. Moroccans love colourful and spicy foods, making the cumin (spice) the number one spice used in cooking. Tourism in Morocco is in two extreme because of the large coastal line and the desert all in this colourful country. This place is situated in the riff of the mountains; it’s a haven for lovely accommodations and a site to behold. The buildings are well dated and painted with light blue, creating an ambience like a tour amongst blue clouds. The view from the mountains at every paved street is splendid. It is place where you can, walk shop and just relax. The sweet mint tea here is very customary, which is exceptionally sweet. The act of making this sweet mint tea is so beautiful. The mint tea is poured in the glass from a high level. 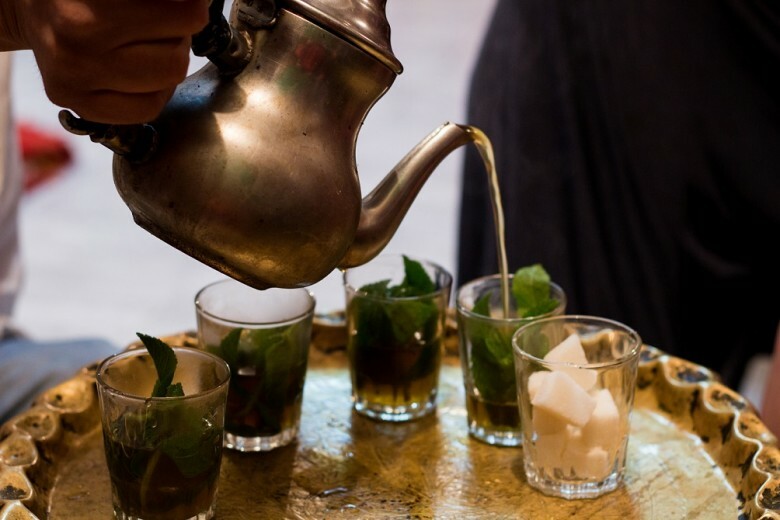 This process is carried out to create foam on the tea which elevates the quality (sweetness).Normally this sweet mint tea is taken alongside a regular meal. The Medina is an exquisite place to take a long walk through. You will be amazed by the sites you will see on every broad and narrow streets. Sites you will never see in any place in the world. On the down side there nearly no street signs in the median so you have to be extremely careful as a tourist. 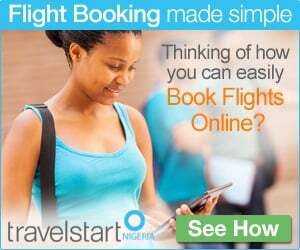 They are described as indigenes with a sound cultural background. They will help give you a smooth tour, help in translating signage. Lastly they will help you blend well into the Moroccan culture. A token or a souvenir at the end of the tour will be highly recommended. 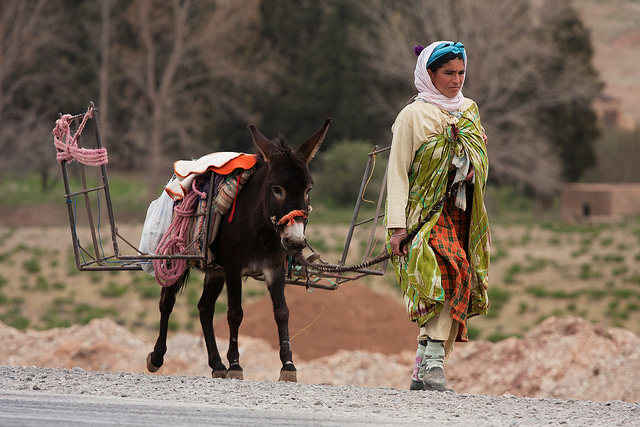 The help of a Berber will aid your movement around. You can buy so many things at the souks for alarming prices depends on your bargaining power. That’s why you have to get acquainted with some of the Arabic/French and Spanish terms. Foods of all kind (spices, mint teas etc), clothing, ceramics, arts and crafts and many other souvenirs are all found in the souks. 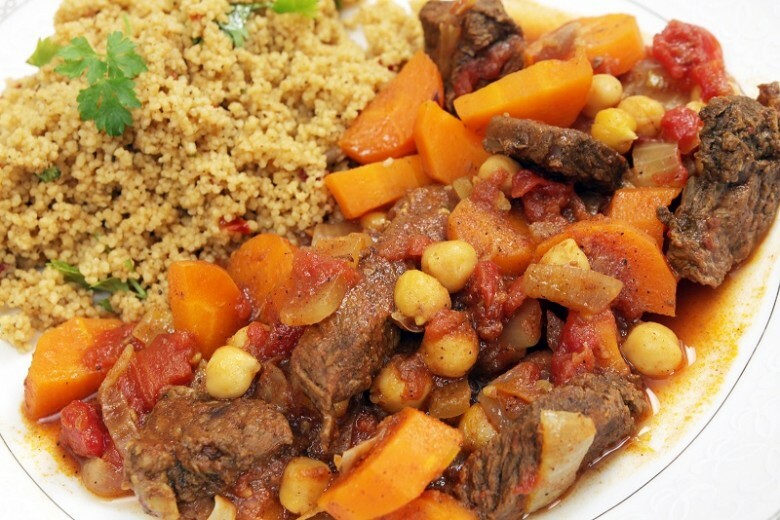 Blend with the locals there and learn how to cook a traditional Moroccan cuisine ( tagine). Their meals have been influenced by the presence of the Spaniards, Arabs and French people. The tagine is a blend of Chicken, onion’s, vegetables and over 35 different spices. The end product is really hot and spicy. How on earth will I describe this, for tourists, a raid is known as a safe heaven. Raids are conventional homes transformed into hotels. 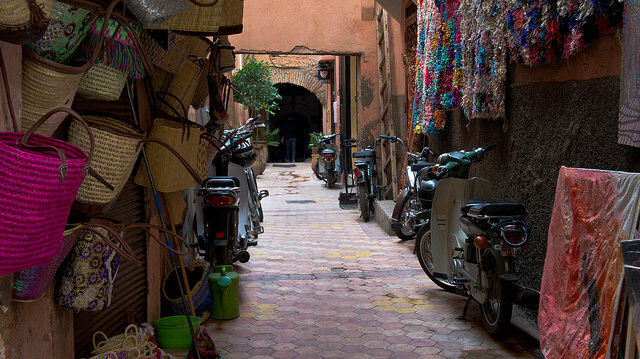 They are mostly found in Fes and Marrakech within the city walls. 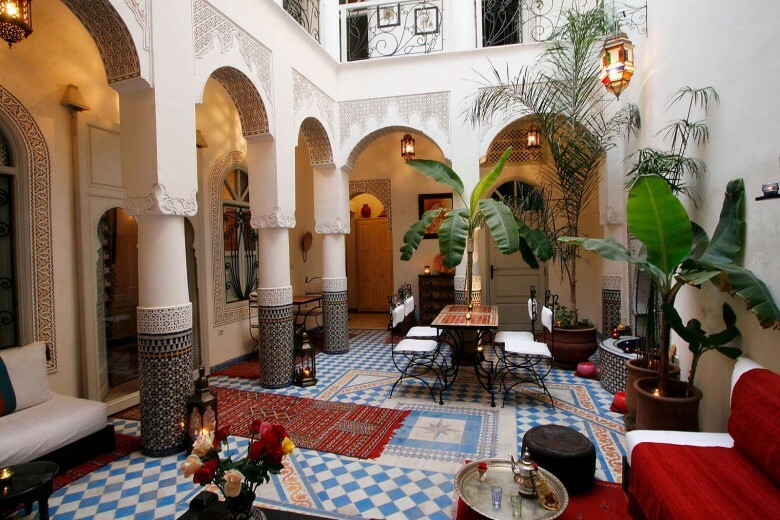 They are beautifully tiled with marbles, well crated architectural piece of art with lovely fountains in the centre of the courtyard .Some are also associated with plunged pool and rooftops terraces for panoramic views. How good can a stay in here get? Did you just say surfing? Yes go surfing. The presence of the Atlantic creates a huge room for surfing. One of the best times to surf in Morocco is during the winter season when the air and water temperature are favourable for both water and kite surfing. Taghazout is the best place for surfing in Morocco. Morocco is home to some of the tallest mountains in Africa. 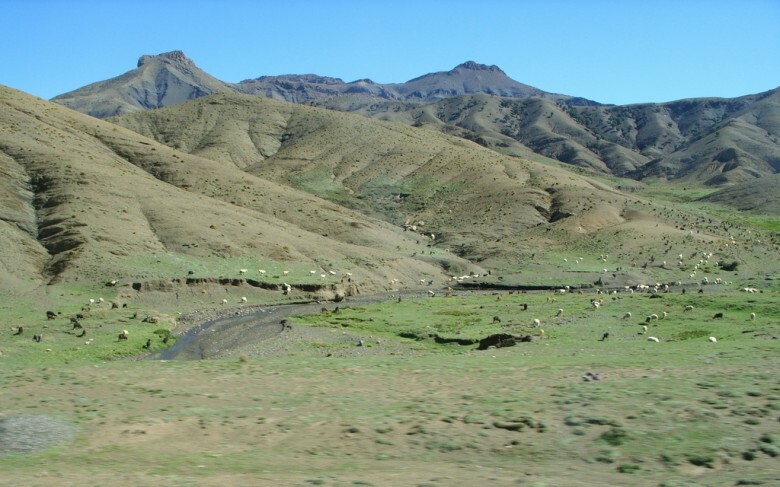 The Atlas Mountains extend over 1500 miles, a distance that covers the west coast of Morocco to the boarders of Tunisia. The most favourable time for hiking is between the months of April –May. There are day tour down the valley (Ourika) for tourists. 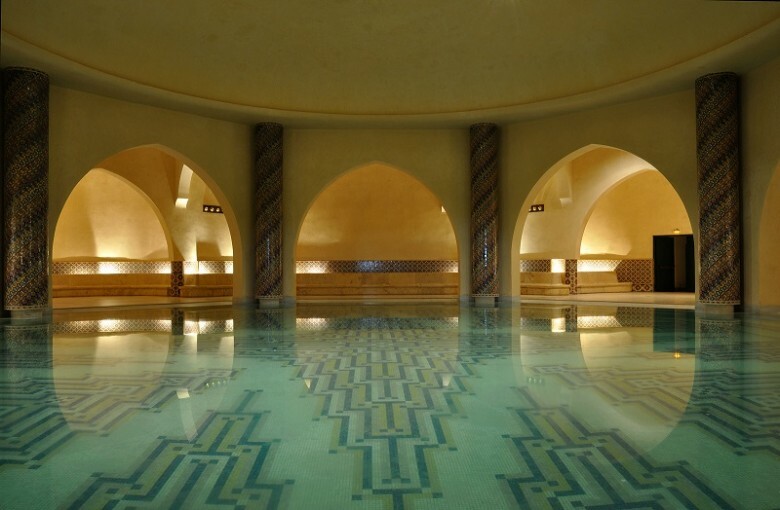 This is a described as an open steam bath in Morocco, it is done locally where you will be given a good scrub and massages using local products and traditional style. The experience is worth every single penny. 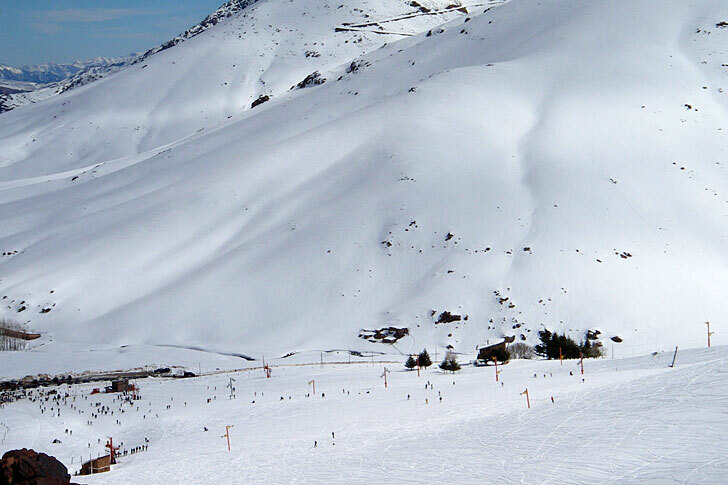 Skiing in Morocco can be done in Oukaimeden, a place south of Marrakesh barely 48 miles into the high Atlas Mountains. This place is usually enclosed with snow during the months of January and February. Asses or ski lift are used to get to these areas. The history and beauty of the Hassan II Mosque is impeccable. 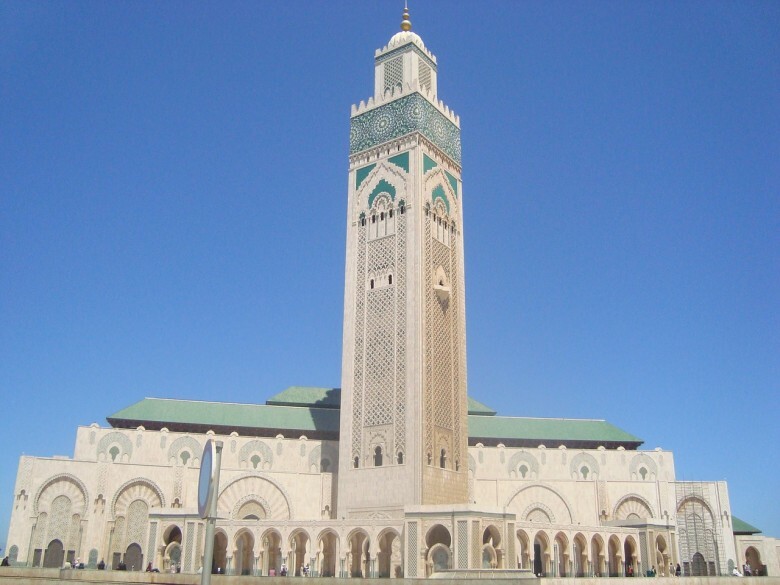 According to history, it took 6,000 local Moroccan artisans, five years to build this wonderful mosque, with its complex mosaics, stone and marble floors and columns, chiselled plaster mouldings, engraved and painted wood ceilings. It is regarded as the largest mosque in the world. How beautiful can it get watching the sun rise from the horizon,a view that is next to none. The scourging heat of the desert and the ether creates an illusion of a liquid rising sun. The undulating sand dunes provide an extreme experience compare to that of the coastal line. The Sahara desert is a wonderful place to be in Morocco. A night in the desert is considered as priceless and an experience out of this world. 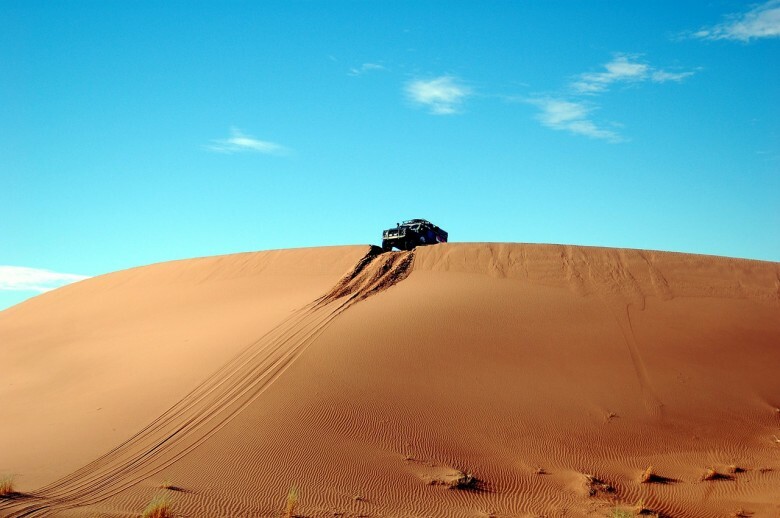 One of the best places to explore in the Sahara is a place popular called Merzouga. A perfect time for a trip of such is during spring, this place is best explored with camels. Luxurious tent of all kind are available for a comfortable stay. There are two side to this trip one you will be expose to the harsh extreme weather of the desert but secondly it’s worth every penny. 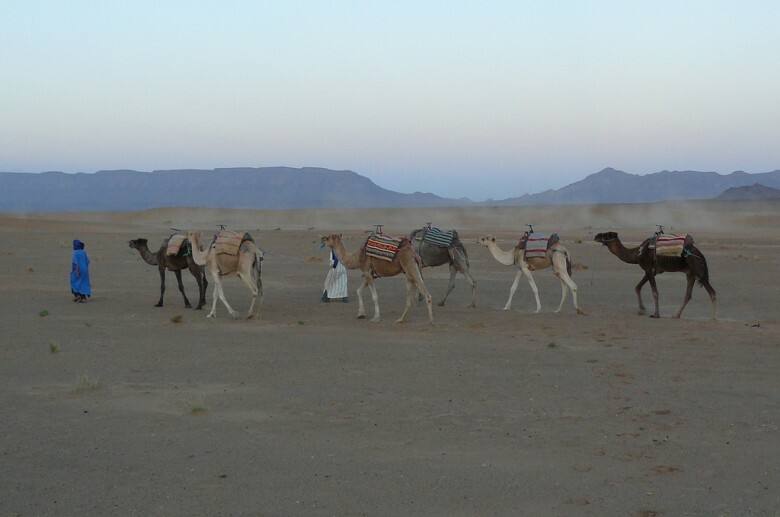 The trek is having camels in an entourage and get lost in the sand dunes of the Sahara where you will be exposed to sites like never before. I’m you never knew Morocco is a country with extreme experience like that of the desert and the Mediterranean life. Nature is beautiful embrace it. 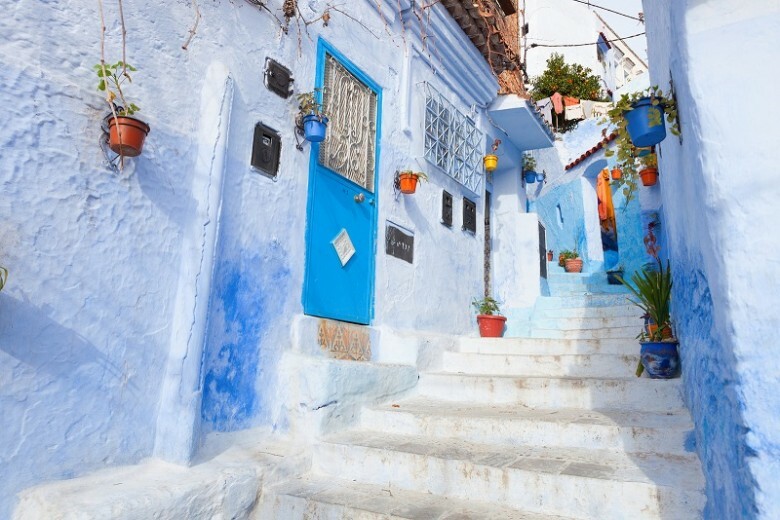 This entry was posted in Travel and tagged Camel Trekking, Chefchaouen, Hammam, High Atlas, local market, Medina, Moroccan food, Riad, Sahara desert, Things You Didn't Know You Could Do In Morocco. Bookmark the permalink. Hi. What week a package for a family of four cost to morocco?